"I don't love my husband anymore." Falling out of love? "I don't love my husband anymore." Falling out of love? “I don’t love my husband anymore.” Falling out of love? I don’t love my husband anymore. We hear this a lot. It’s scary to feel like you’re falling out of love. Here’s how to love your husband again. 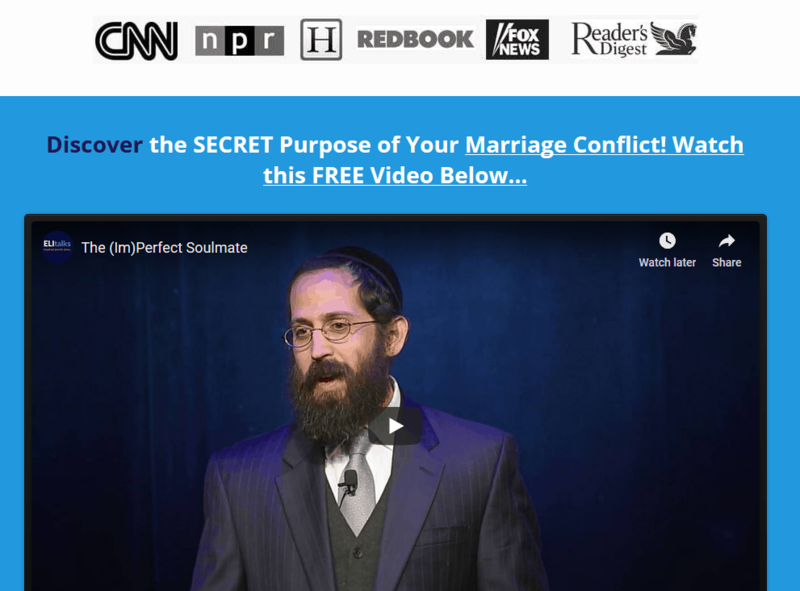 Thinking of having an affair? Read this first. Are you spending any quality time together? Are you doing any positive activities for your relationship? Why don’t you love him anymore? Are you not attracted to him? Does he not listen and understand you anymore? Does he get on your nerves? Are you having an affair? Do you not love your husband because you are starting an affair? If you’re are having an affair or looking at other men, then you are likely to not feel attracted or “in love” with your husband anymore. It’s not necessarily that you’ve falling out of love with him, it’s that there are things in your relationship that you are not getting and you’re not asking for in an effective way, leading you to seek those things elsewhere. 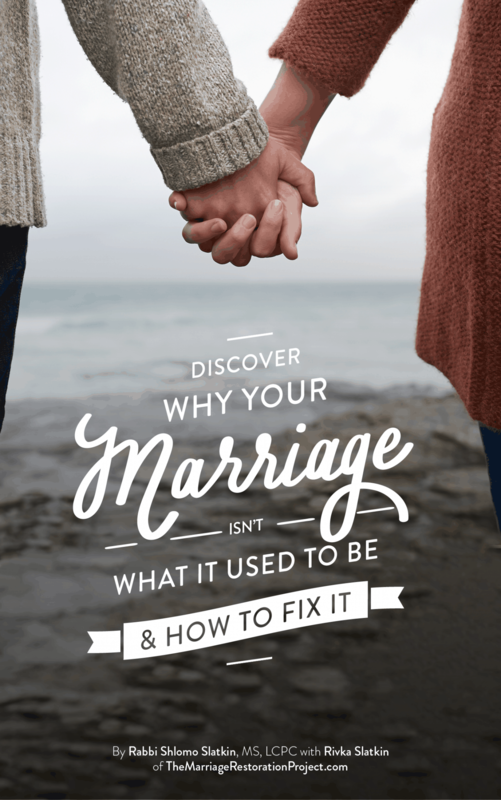 If you are not having an affair and you still don’t love your husband, make a decision to love him again by showing love and by working on the relationship, because attraction and infatuation is fleeting. The romantic stage of your relationship is likely now over and you now have the opportunity to progress into a more mature love. It’s normal and it is part of the cycle of relationship stages. How do you show if you don’t feel love? Here’s how: Know that you may not be feeling love towards your husband because you yourself don’t feel loved by him. If this is the case, you’ll want to read our article about the 5 love languages and how people express and feel love differently. It’s a great read. 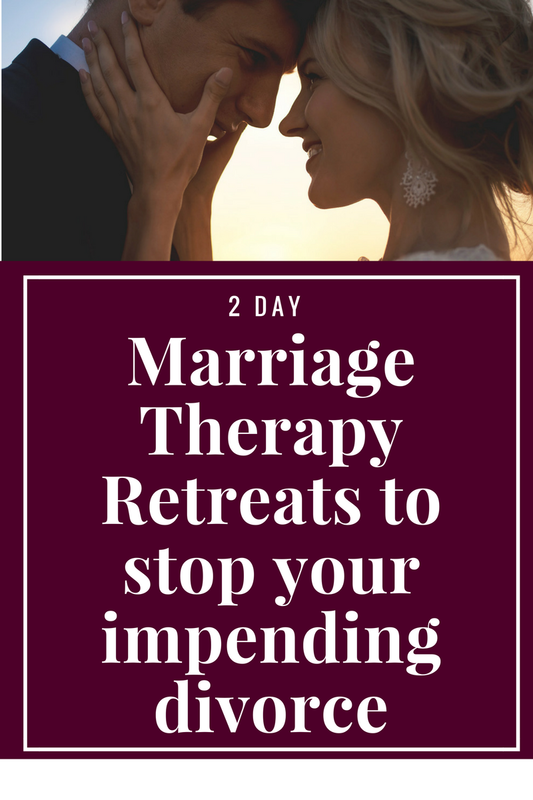 If you do decide to stay in your marriage, and we think that it would be best if you did, even if you feel like you don’t love your husband anymore right now, we highly recommend that you attend our 2 Day Marriage Restoration Retreat. You owe it to yourself and your family to understand how you got to this point so that you don’t make the same mistakes again. Clarity is key.